1. Academic Class of 1893, Storer College, Harpers Ferry, W. Va. 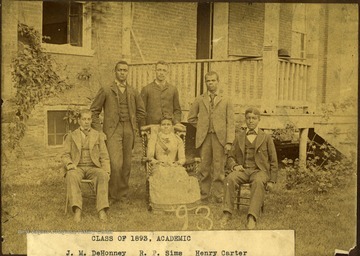 Academic Class of 1893, Storer College, Harpers Ferry, W. Va.